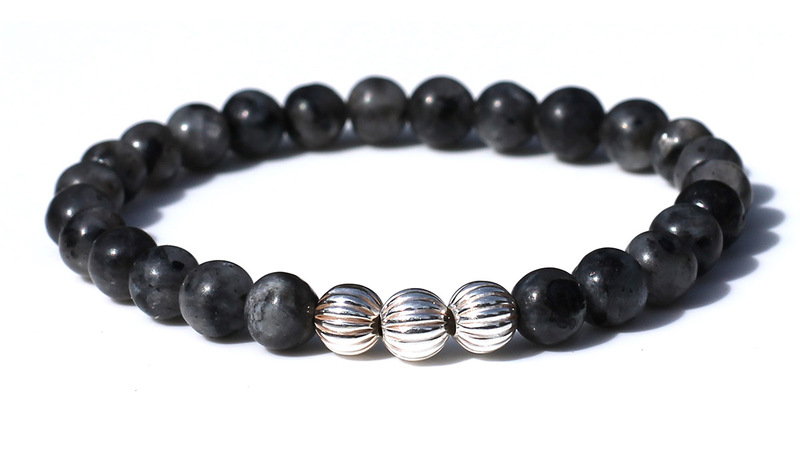 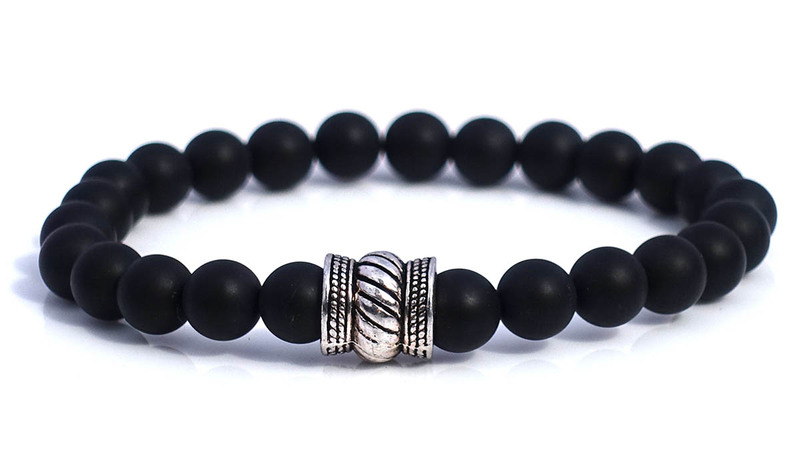 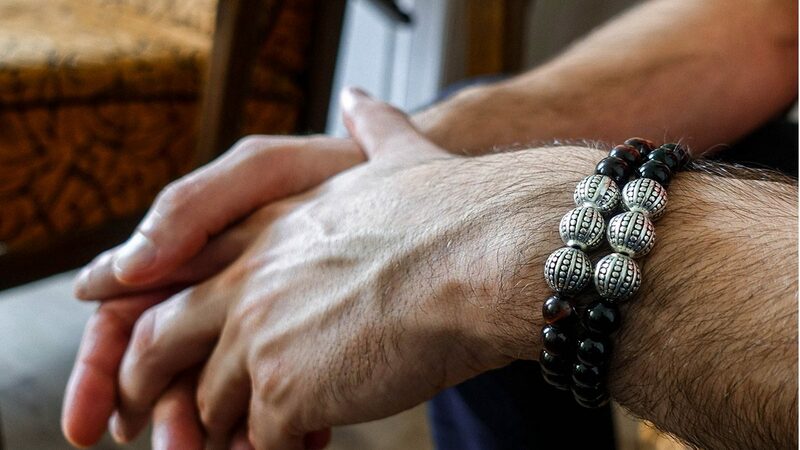 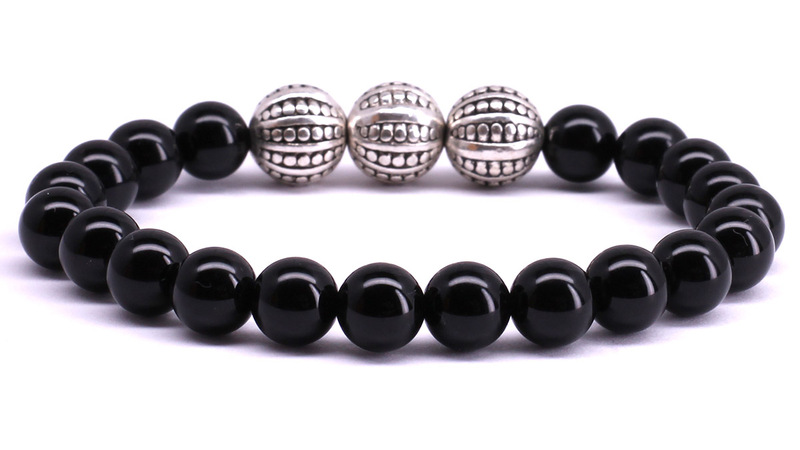 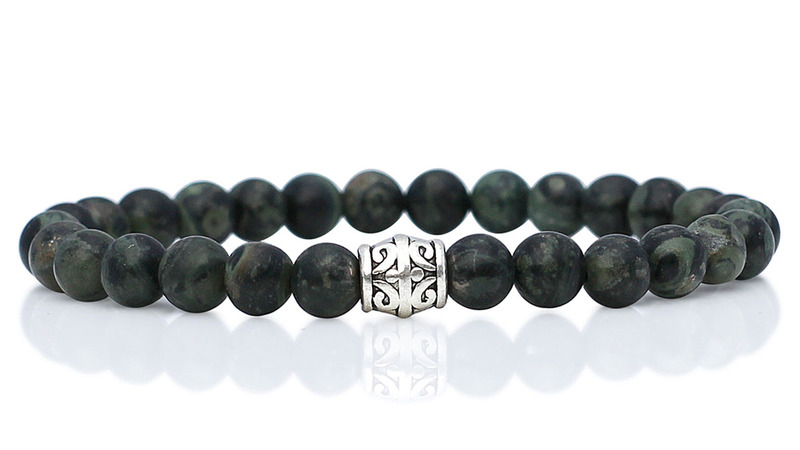 Yes, we know it’s against the rules, but this Gili Black Onyx Polished bracelet from FortunaBeads would even go well with your tuxedo. 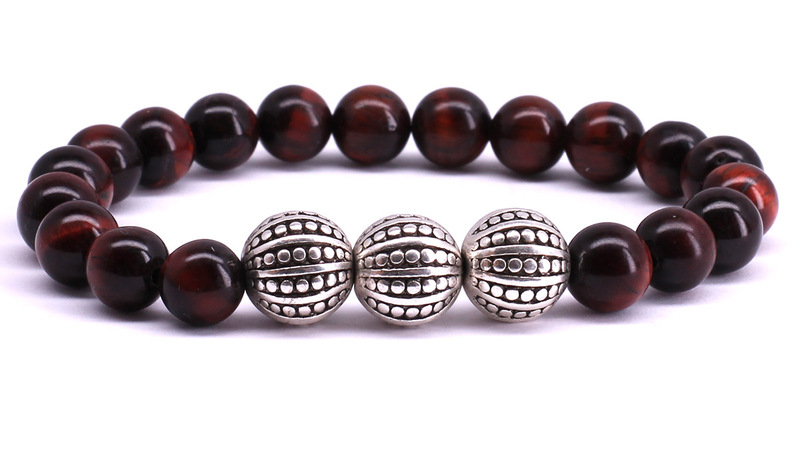 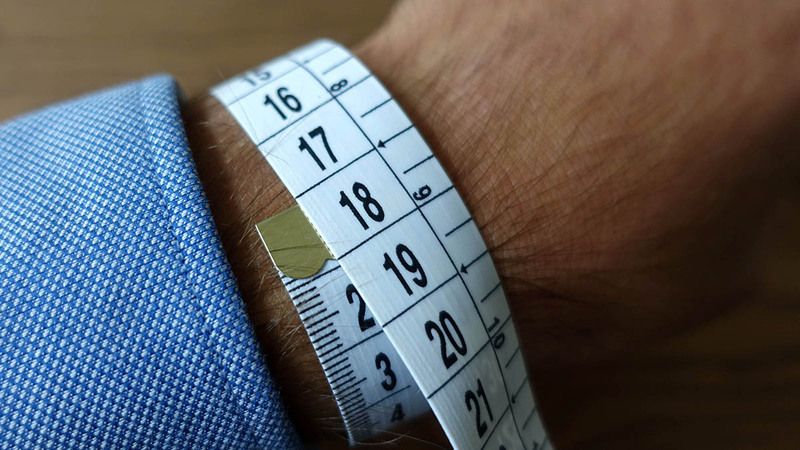 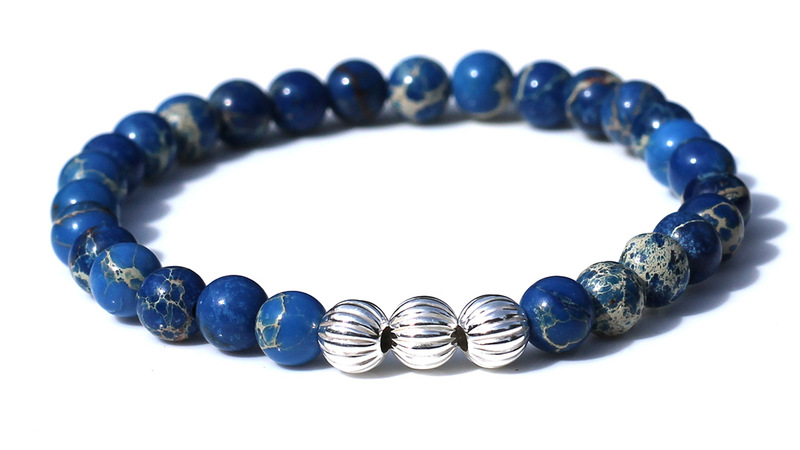 Anyway, can wear it however you like, it would go perfect with your formal as well as your informal outfits. 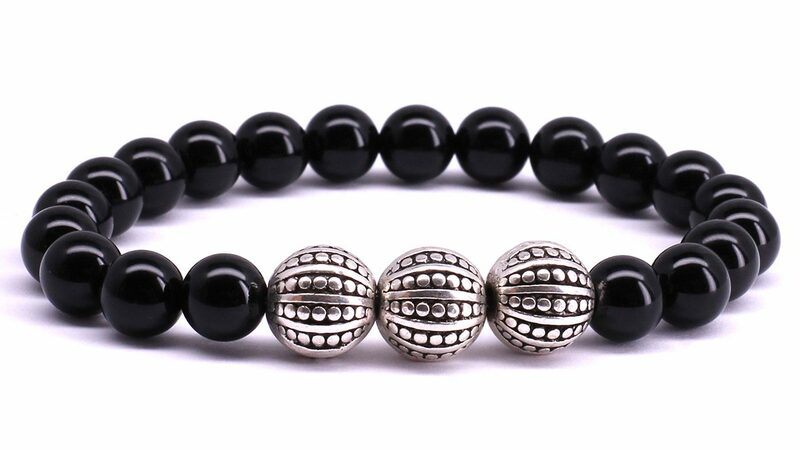 8mm Black Onyx Polished gemstone beads. 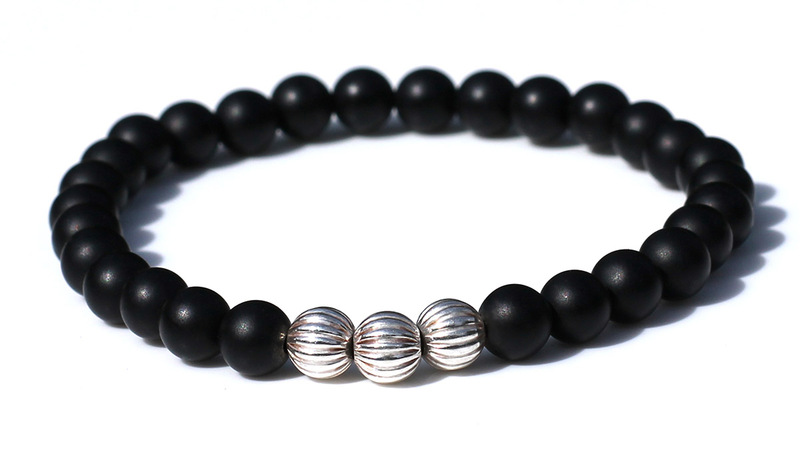 100% Free from Nickel, Lead and Cadmium. 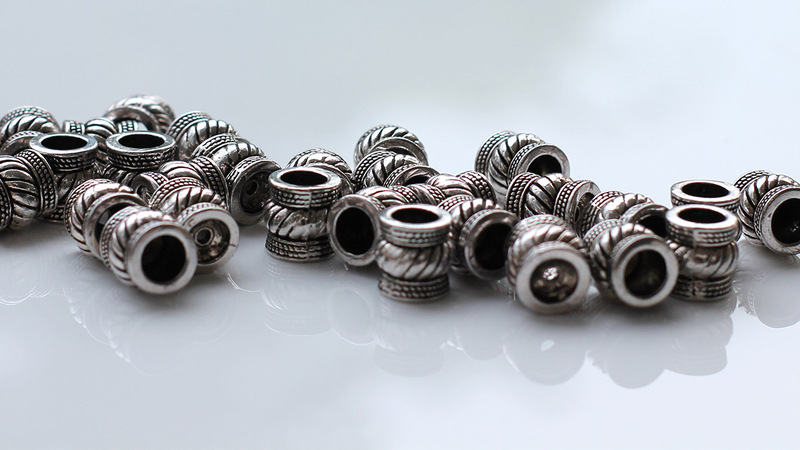 These metal beads will turn into a copper color after wearing. 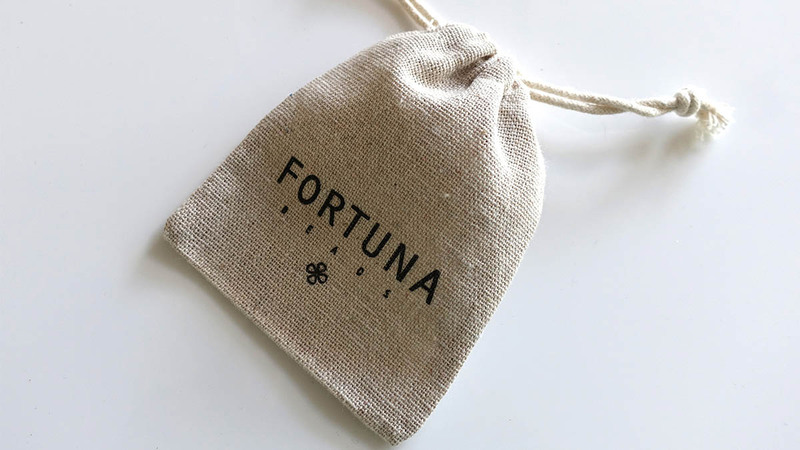 Arrives in a natural color jewelry pouch with FortunaBeads logo.